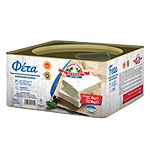 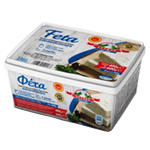 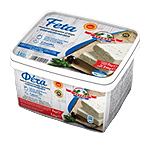 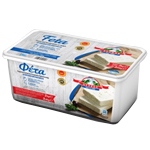 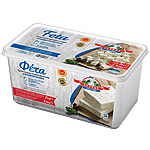 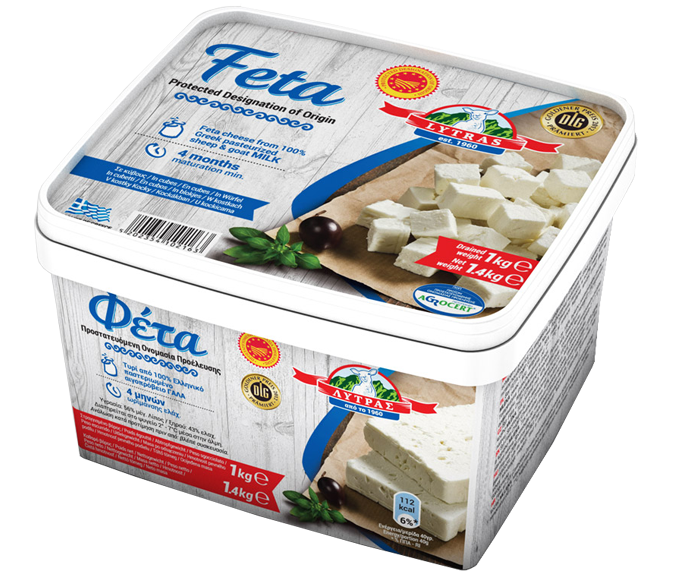 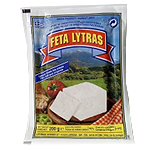 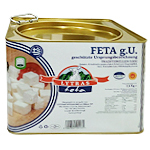 Feta LYTRAS cheese stands out for its pleasant, mild flavor and balanced acidity and salinity. 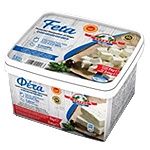 It melts nicely in the mouth and leaves a pleasant aftertaste that makes you want to eat a bit more. 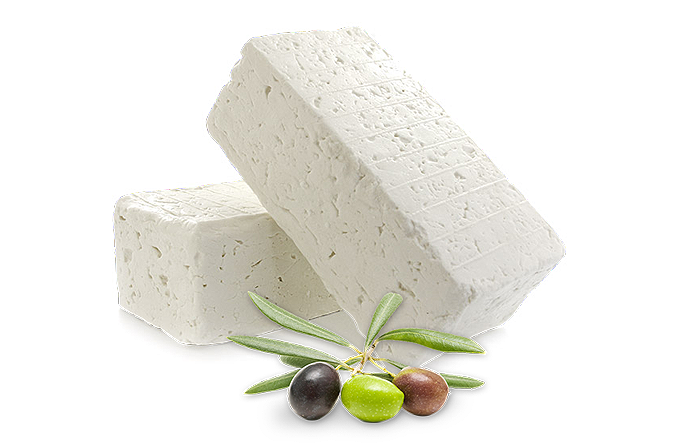 It is matured for at least 4 months and has a very low lactose content (<0,3%). 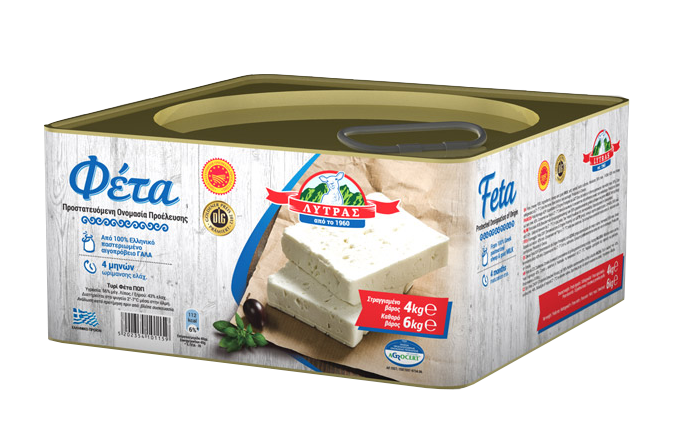 This Protected Designation of Origin cheese has been awarded for its organoleptic properties and its high safety standards. 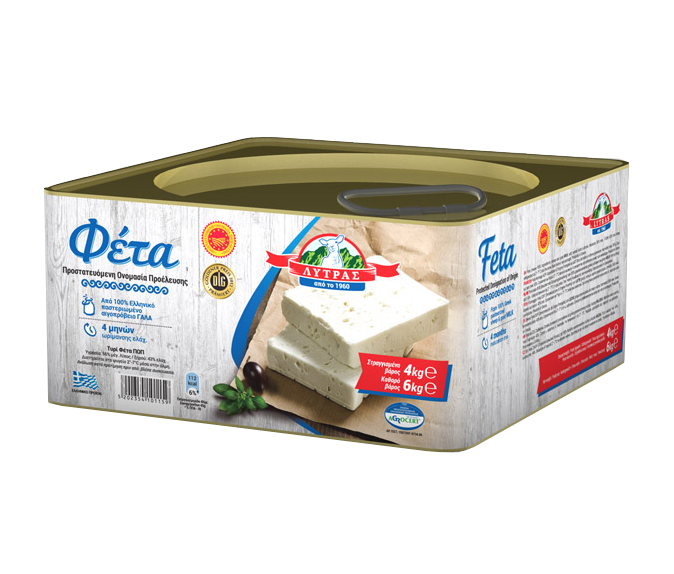 We have dedicated a lot of time in researching small details and parameters in order to achieve the exceptional quality of our Feta cheese. 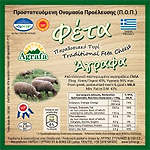 Fresh pasteurized sheep’s and goat’s milk, which we collect daily from 350 farmers in the region of Thessaly, is used for its production, certified PDO by AGROCERT (ΠΟΓ/597-9734.06). 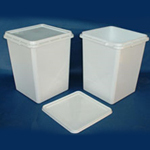 As we work in partnership with our customers, we provide except from standard packaging sizes, custom made sizes and forms but also private label packs. 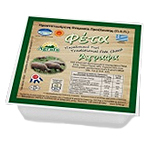 Ready to spread over your salad dish or to use it in cooking recipes. 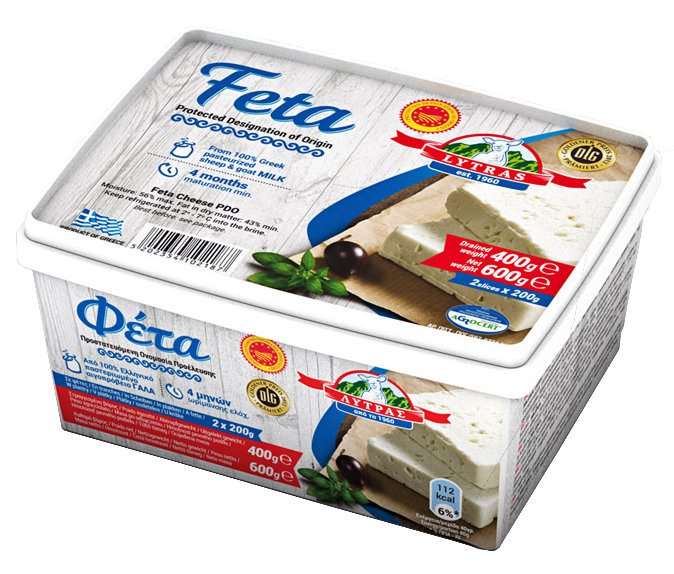 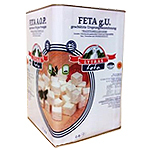 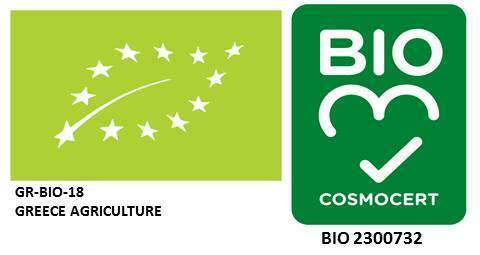 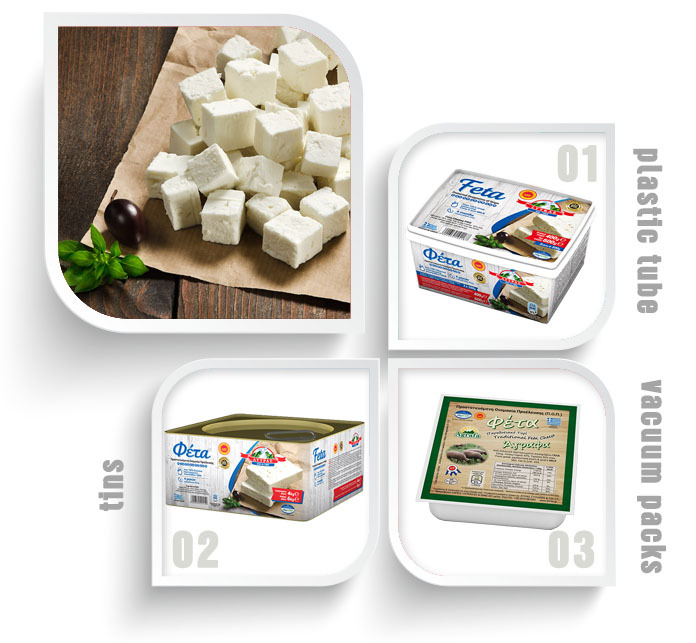 We are proud to have acquired the certification BIO2300732 for production of our Organic Feta PDO Lytras. 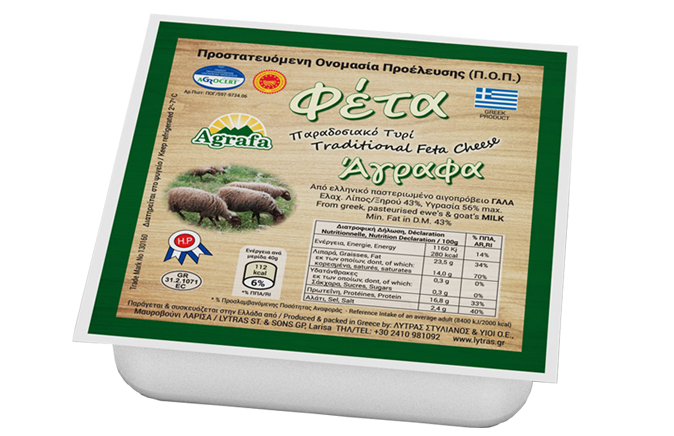 This high quality natural product is made from Organic sheep milk, collected from certified farmers who feed their animals with organic farming products, maintain their grazing areas without any pesticides or chemical fertilizers and provide therapeutic care to animals with natural products.